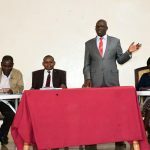 Several residents in Kapsabet town were treated to a free medical camp organized by the County department of health and sanitation in conjunction with Apollo Hospitals from India. The one day event was officially launched by the Nandi Deputy Governor H.E Dr. Yulita Cheruiyot. 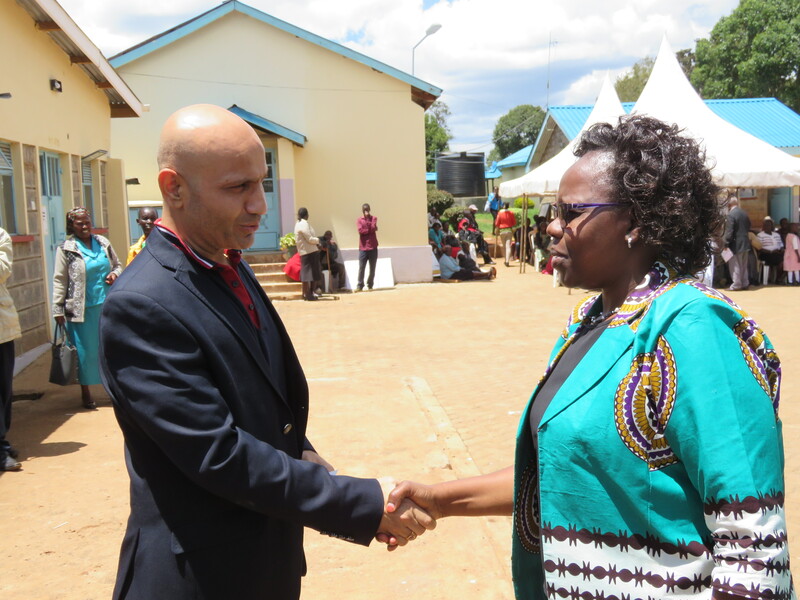 The hundreds of people who turned up benefited in the free medical check-up and cancer screening by specialists drawn from Apollo Hospitals, India, doctors and nurses from the county referral hospital. 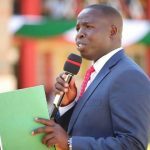 The deputy county boss hailed the free medical camp, saying it goes a long way in promoting the Government’s effort to provide affordable health care under the Big Four. “This is not the last time we are organizing such event. 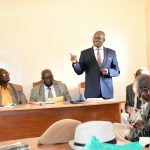 We will find you at your places and deep into the wards and I want to announce that on 9th and 10th November, we will be at Chemundu dispensary for a free medical camp,” said the deputy governor.